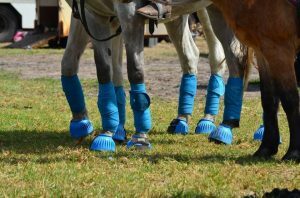 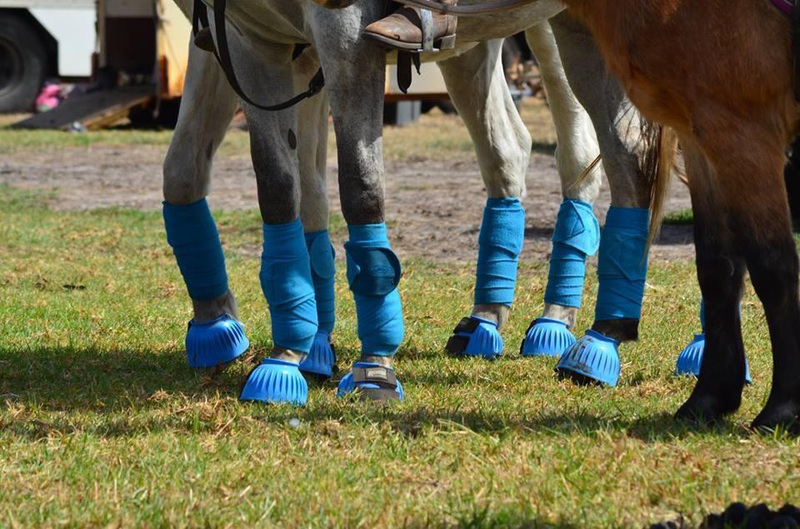 Come and try our new Non Contact Blue Bandage Polocrosse - All your equipment will be supplied. 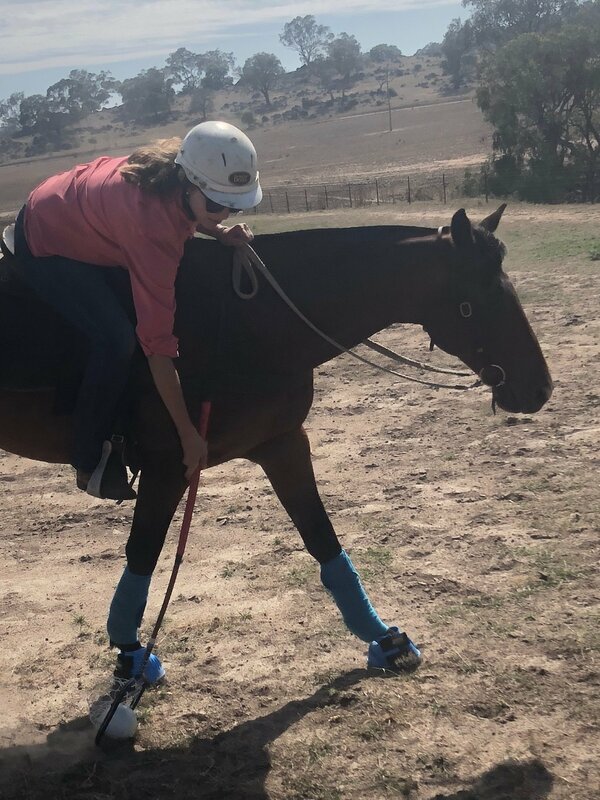 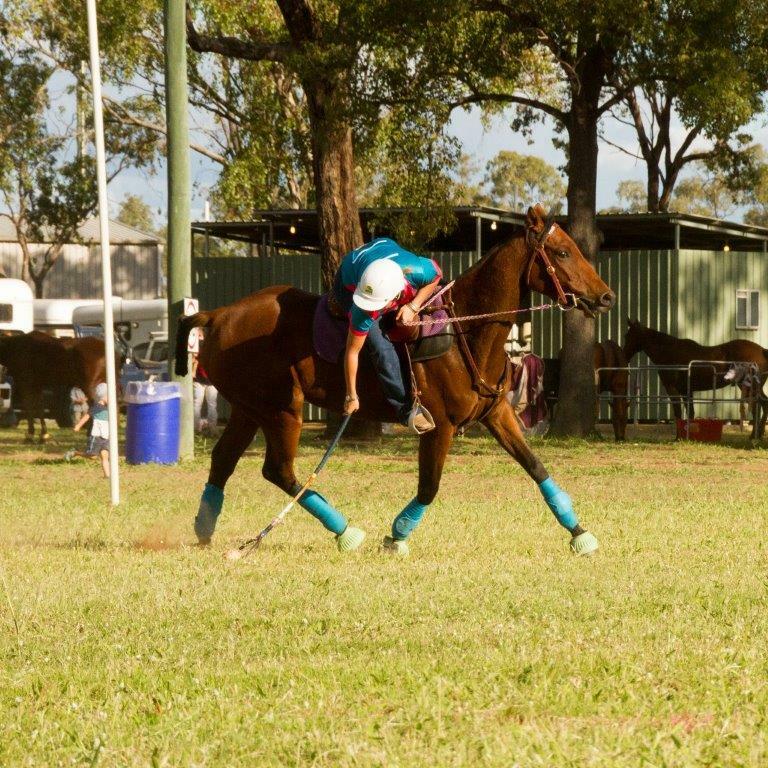 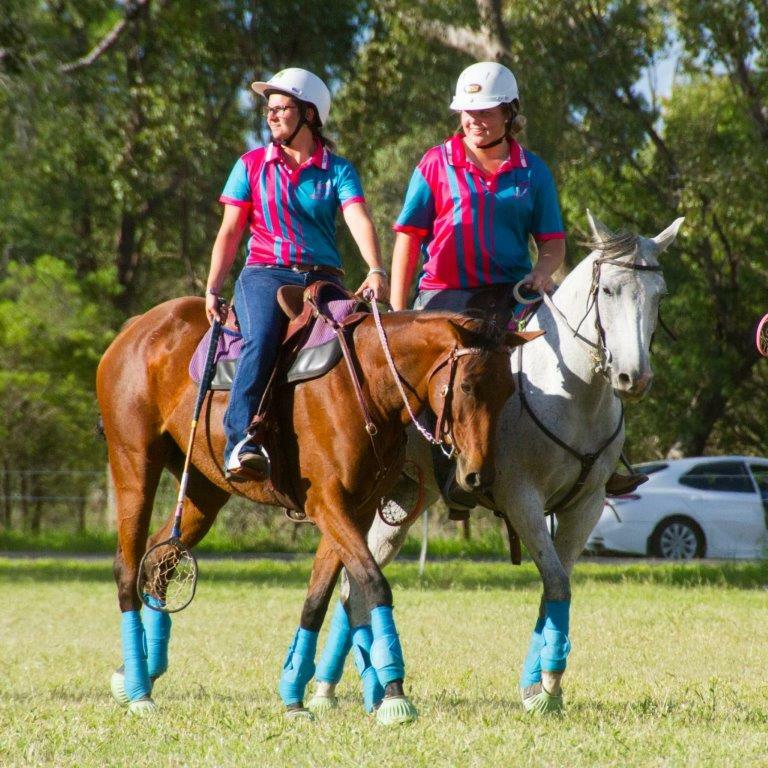 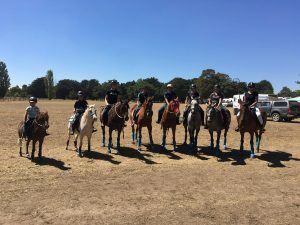 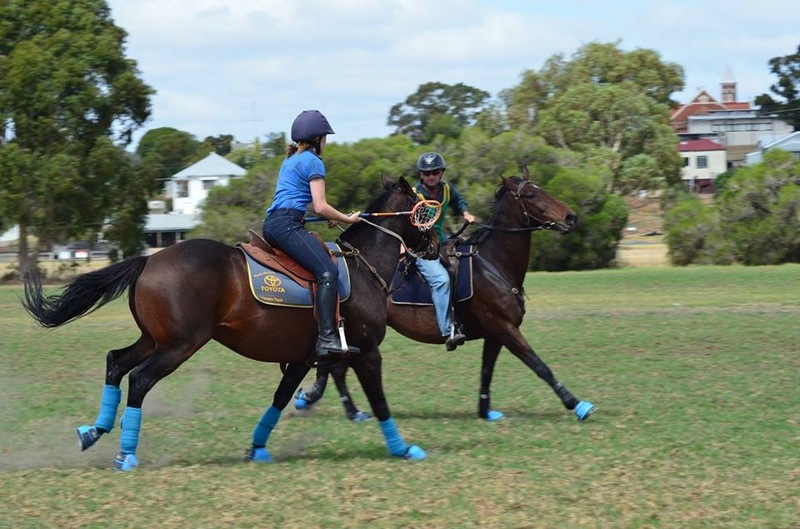 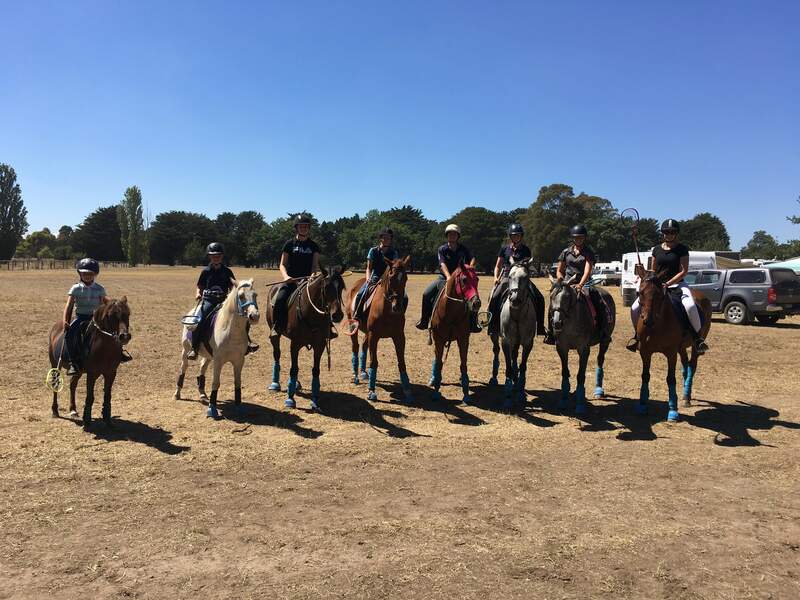 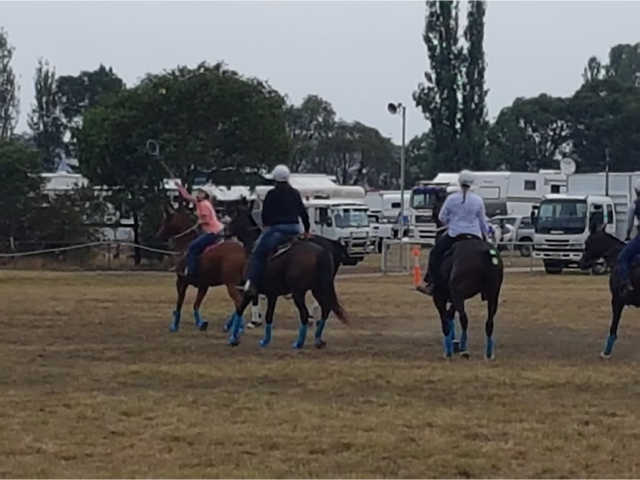 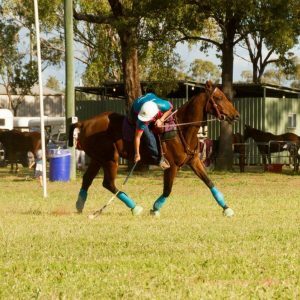 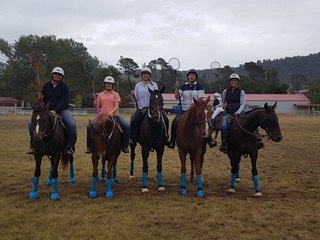 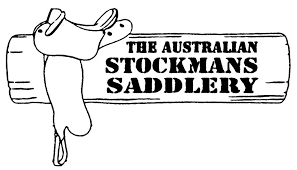 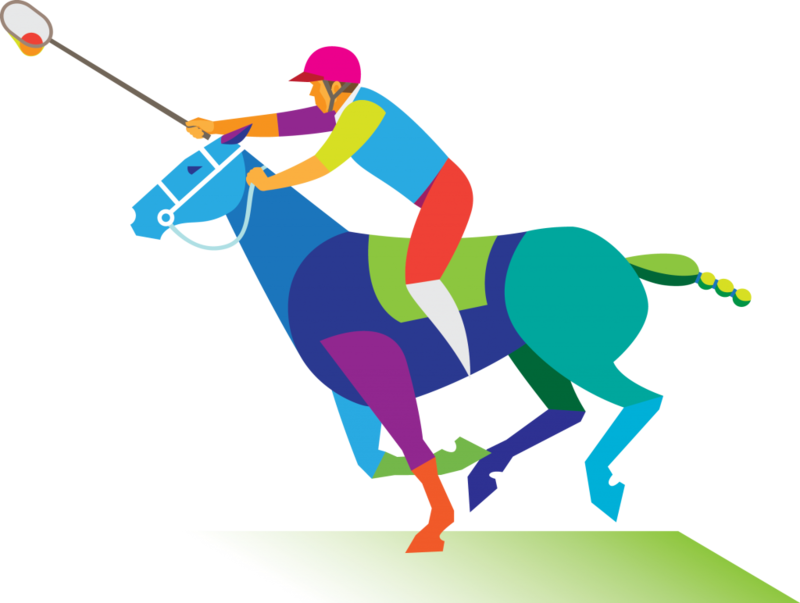 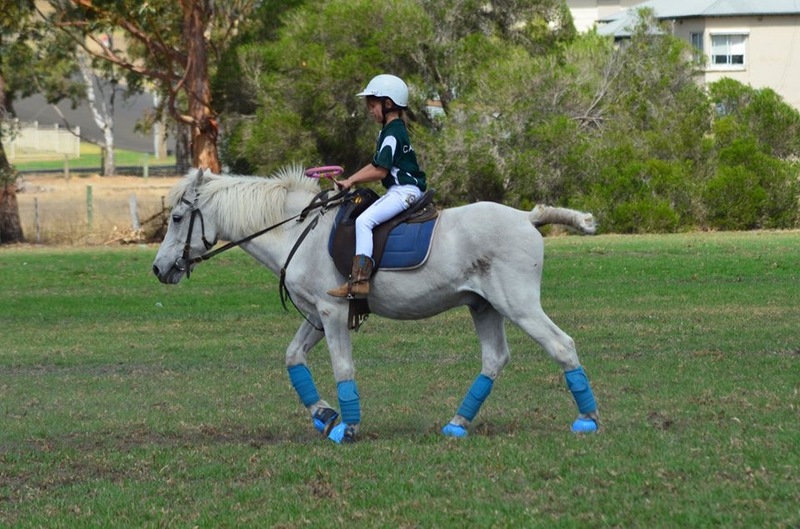 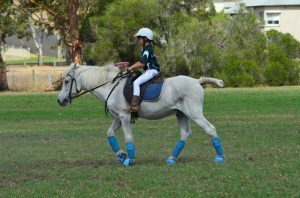 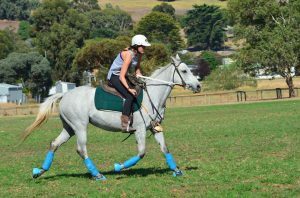 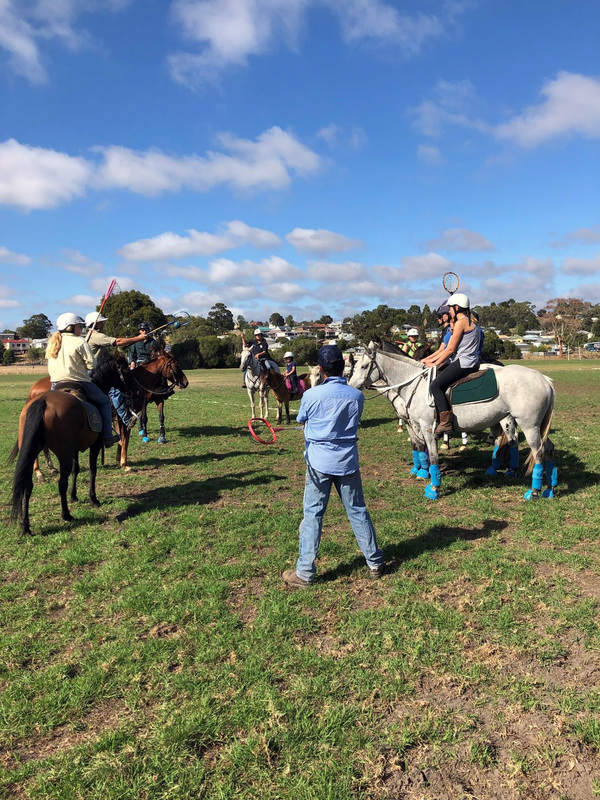 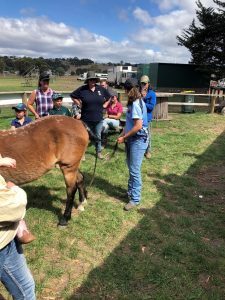 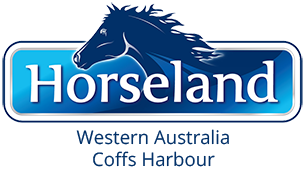 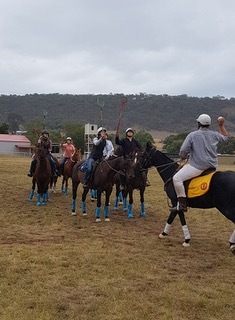 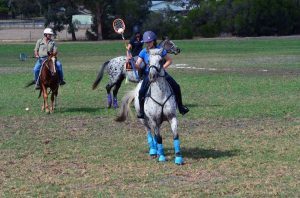 Learn new skills and horsemanship - All coaches are accredited with Polocrosse Australia. 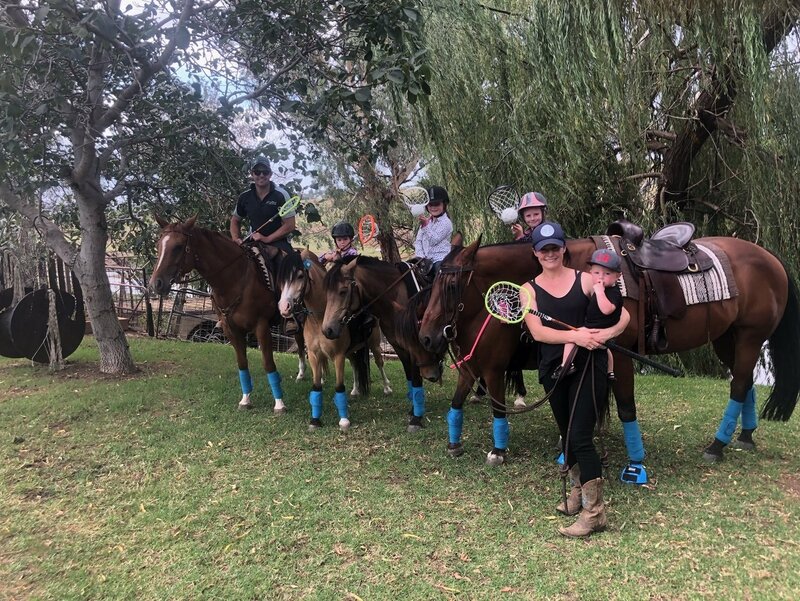 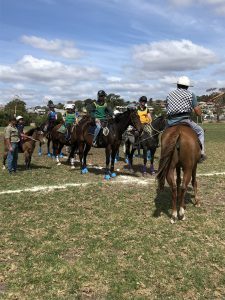 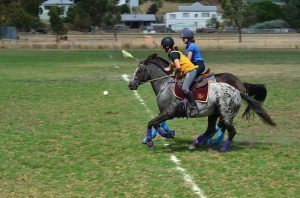 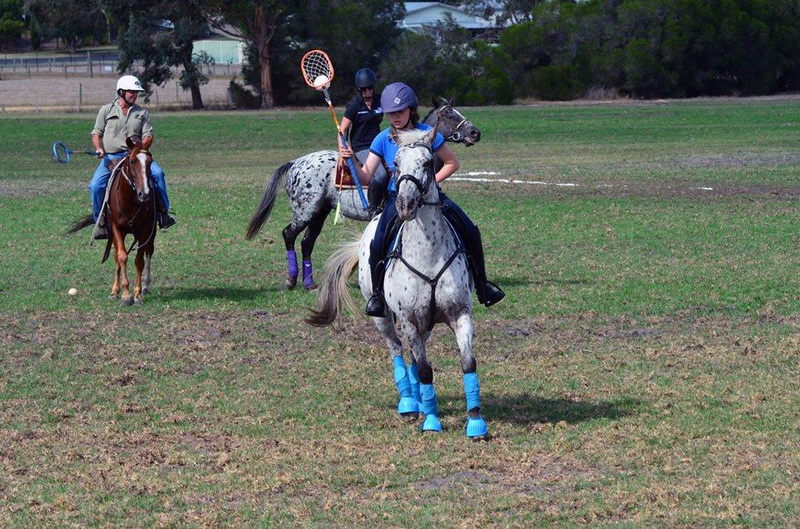 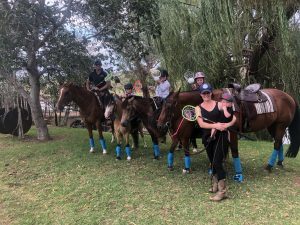 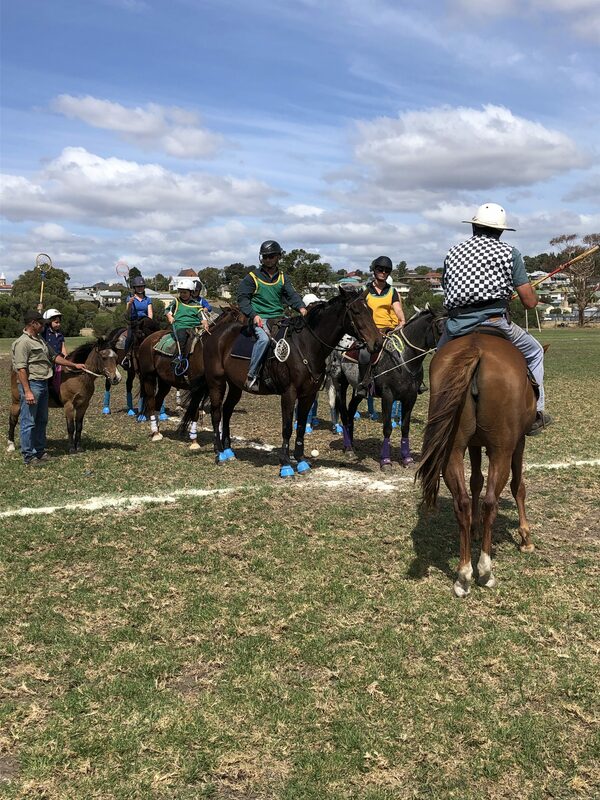 Learn to play Polocrosse at your own pace - We are all about fun and family! 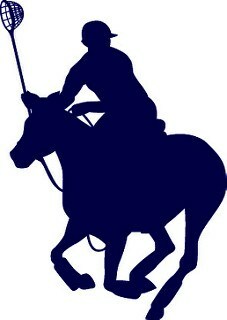 It's a great sport, I can play with my wife and kids one weekend, then represent my country the next.